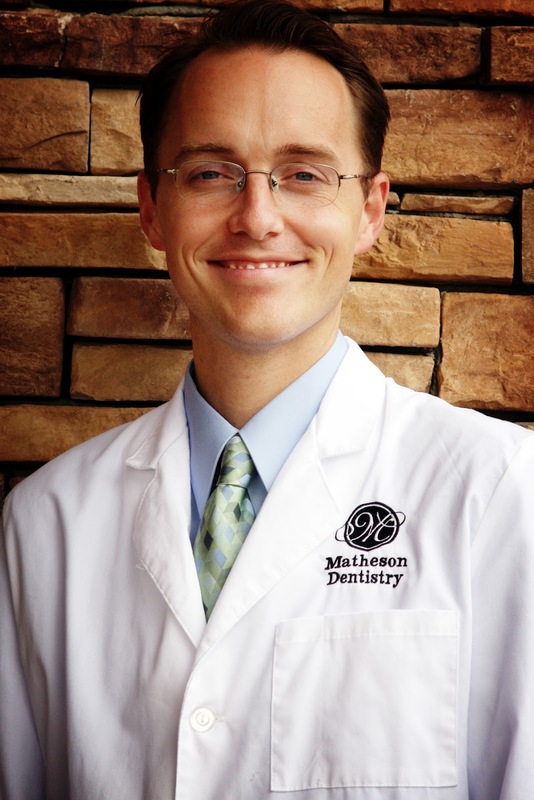 QueenCreekDentist: Tooth Whitening:Is It Safe? Have you ever wondered if there are any harmful effects to your teeth when you whiten them? If so, you’re not alone. I am frequently asked this question by patients at my Queen Creek dental office. The good news is that when dentist-recommended tooth whitening products are used correctly, there is no known long or short-term harm to teeth. Tooth whitening systems that would be used or prescribed by a dentist typically use hydrogen peroxide as the active ingredient. As opposed to tooth whitening toothpastes which only remove stains on the exterior of your teeth, hydrogen peroxide based tooth whitening systems can remove both the stains on the interior and exterior of your teeth. The stains inside your teeth were acquired during the development of those teeth and were influenced by environmental factors you were exposed to at that time such as tetracycline use or extremely high amounts of fluoride in drinking water. The stains on the outside of your teeth are ones you’ve accumulated from substances you’ve put in your mouth such as ketchup, soy sauce, berries, wine, coffee, tea and smoking. A study in the June 2012 issue of the Journal of the American Dental Association looked at the percentage of tooth demineralization on patients after whitening their teeth. The samples that were taken from these people’s teeth showed that no demineralization (or damage) happened as a result of the whitening process. One thing to remember though is to use moderation in all things. Anything can be detrimental if overdone. 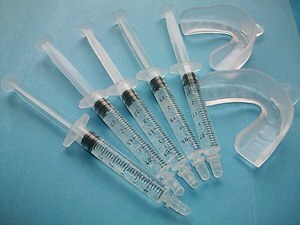 Excessive whitening or bleaching for prolonged periods of time have not yet been fully studied and should be avoided. Ask your dentist what they recommend as an appropriate amount for you.